Tired of Weight Loss Programs That Don’t Work? Kitsune: Tailored Program Just for You! http://www.kitsuneweightloss.com/wp-content/uploads/2016/01/Expert-Weight-Loss-Program.jpg 668 1000 Kisune Weightloss http://www.kitsuneweightloss.com/wp-content/uploads/2015/05/kits-logo-web.png Kisune Weightloss2016-01-07 10:02:562017-07-07 17:23:43Tired of Weight Loss Programs That Don't Work? Kitsune: Tailored Program Just for You! How to Avoid Gaining Weight During Your Thanksgiving Feast! http://www.kitsuneweightloss.com/wp-content/uploads/2015/11/Long-term-Weight-Loss-Diet.jpg 667 1000 Kisune Weightloss http://www.kitsuneweightloss.com/wp-content/uploads/2015/05/kits-logo-web.png Kisune Weightloss2015-11-13 16:01:332017-07-07 17:37:57How to Avoid Gaining Weight During Your Thanksgiving Feast! 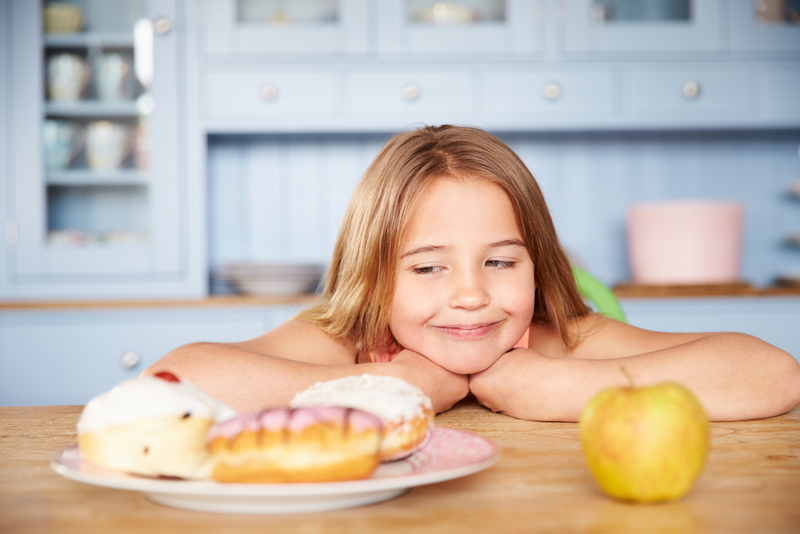 Is Your Child on the Road to Obesity? Here Are the Major Signs to Visit Kitsune! What Is the Leading Cause of Child Obesity? http://www.kitsuneweightloss.com/wp-content/uploads/2015/10/Weight-Loss-for-Kids-1.jpg 667 1000 Kisune Weightloss http://www.kitsuneweightloss.com/wp-content/uploads/2015/05/kits-logo-web.png Kisune Weightloss2015-10-05 13:29:152017-07-11 13:10:56Is Your Child on the Road to Obesity? Here Are the Major Signs to Visit Kitsune! Constantly Busy at Work? 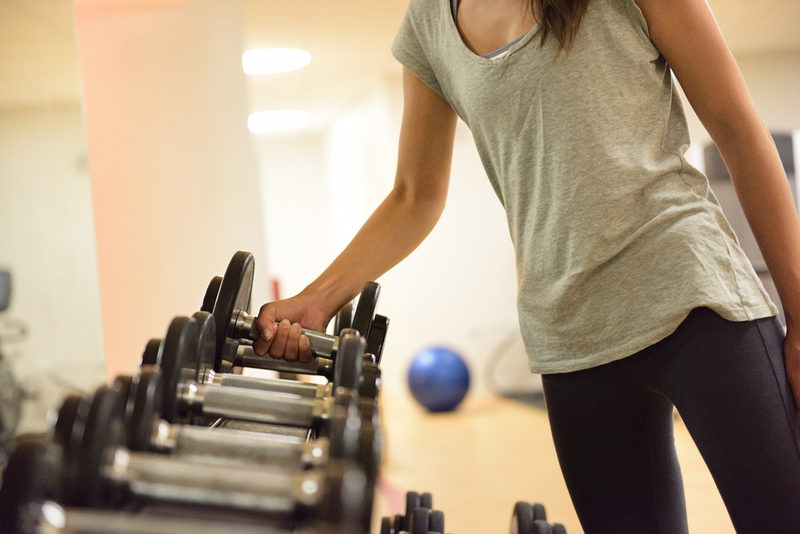 Here Is How to Burn Calories at Work! http://www.kitsuneweightloss.com/wp-content/uploads/2015/09/Diet-Plan-in-Miami.jpg 667 1000 Kisune Weightloss http://www.kitsuneweightloss.com/wp-content/uploads/2015/05/kits-logo-web.png Kisune Weightloss2015-09-30 12:10:272017-07-11 12:52:10Constantly Busy at Work? 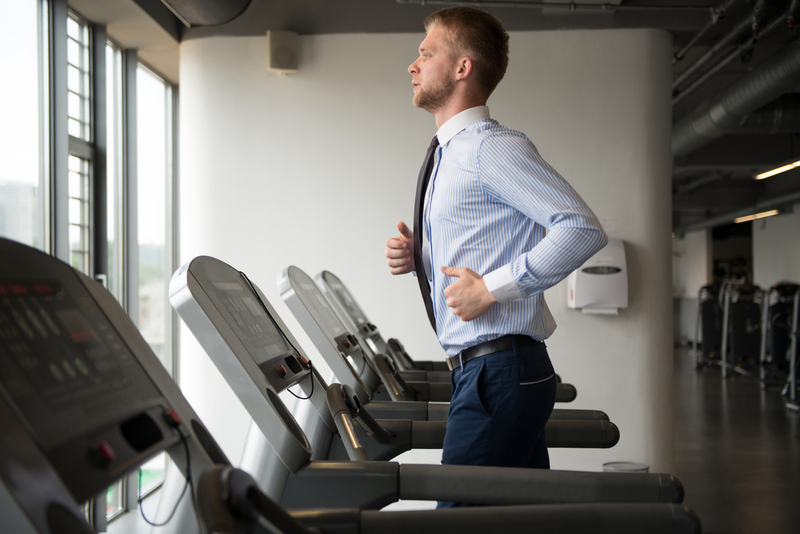 Here Is How to Burn Calories at Work!